I don't know if you feel the same, but I feel like I am always on the look out for my "holy grail" foundation. 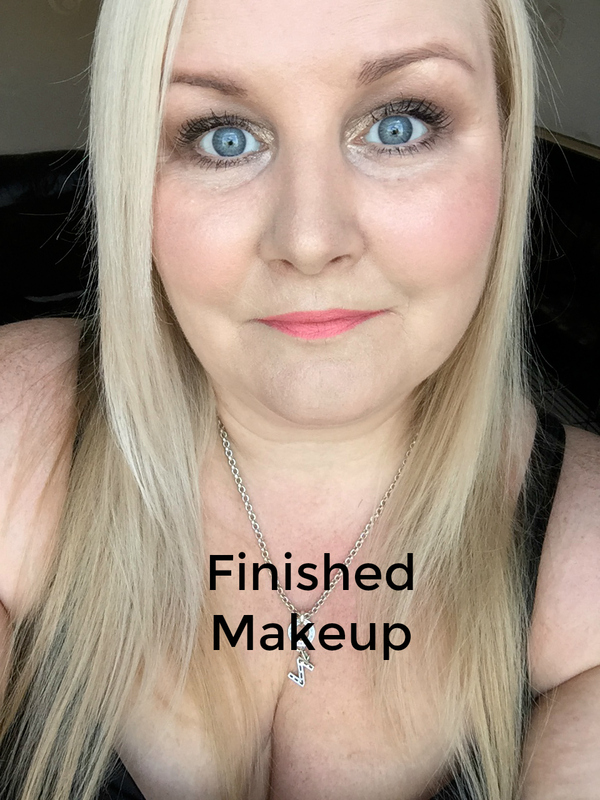 I have tried a lot of foundations over the years, some I have bought in full size, some samples and some I have been sent but I am still on the hunt for "the one" that foundation that I can say I love and will re purchase for ever and a day because I love it so much, is it just me? So in my quest to find the one, I recently picked up a couple of new foundation launches from the drugstore/high street, and if you are a regular reader of my blog, you will have read my autumn drugstore beauty haul post where I showed the foundations I picked up and one of those foundations was the Rimmel Fresher Skin foundation, and I chose the shade 100 Ivory. The foundation comes in a glass pot with a screw on lid, there is an extra plastic cover to stop the foundation transferring into the lid. 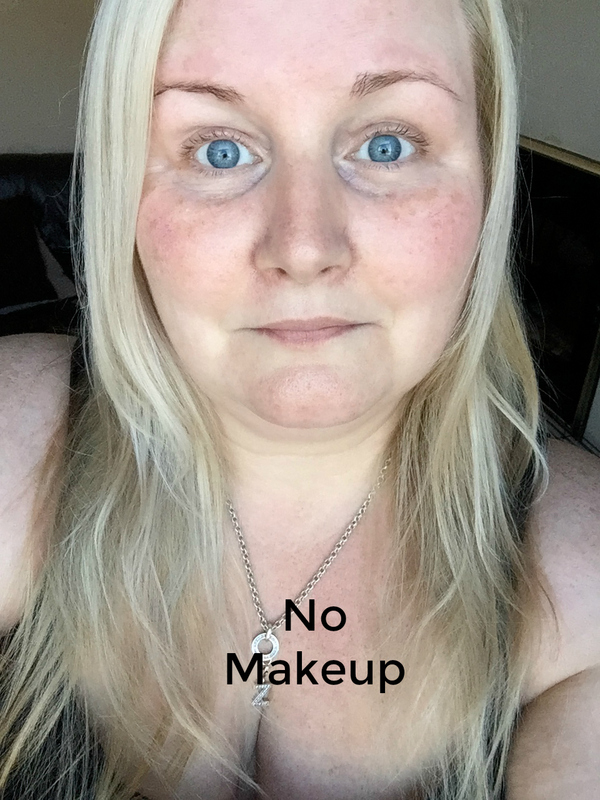 The foundation is available in 6 shades and I chose the shade 100 Ivory, choosing a foundation shade online can be quite tricky but I have the Rimmel Wake Me Up foundation and use 100 Ivory in that so I took a gamble and picked up the same shade. Fresher Skin Foundation offers light breathable coverage for an even, natural-looking, fresh finish that stays shine-free all day. The ultra-smooth texture is easy to apply & blends perfectly, for a barely there feel that does not clog pores and lets skin breathe with added SPF 15. For a freshly applied natural-look and feel, shine-free throughout the day! 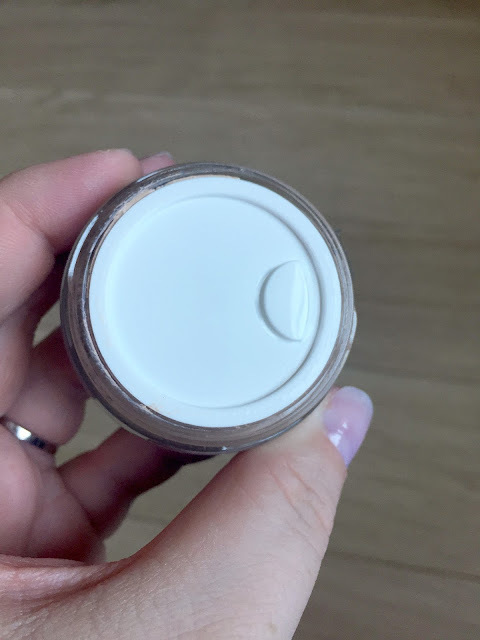 My first thoughts were that I wasn't too keen on the packaging of the foundation but due to it's consistency I completely understand the need for a pot rather than a bottle with a pump, I do think that a small spatula type tool inside the lid would have been useful but it isn't a huge deal. 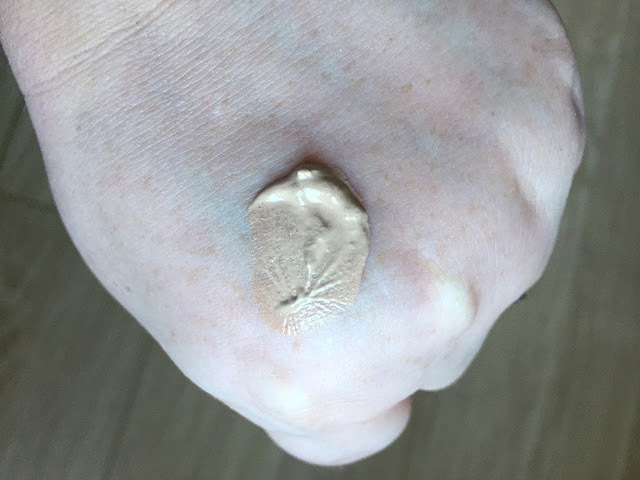 The foundation has a gel like consistency and felt thick and also quite wet when I first felt it , but it doesn't feel as thick when I apply it and it applies effortlessly to the skin. I have used my fingers, a brush and my beauty blender to apply the foundation, and my preferred method of application is with my beauty blender. I take some foundation from the pot on my finger and dab it in areas around my face and then use my beauty blender to apply the foundation. 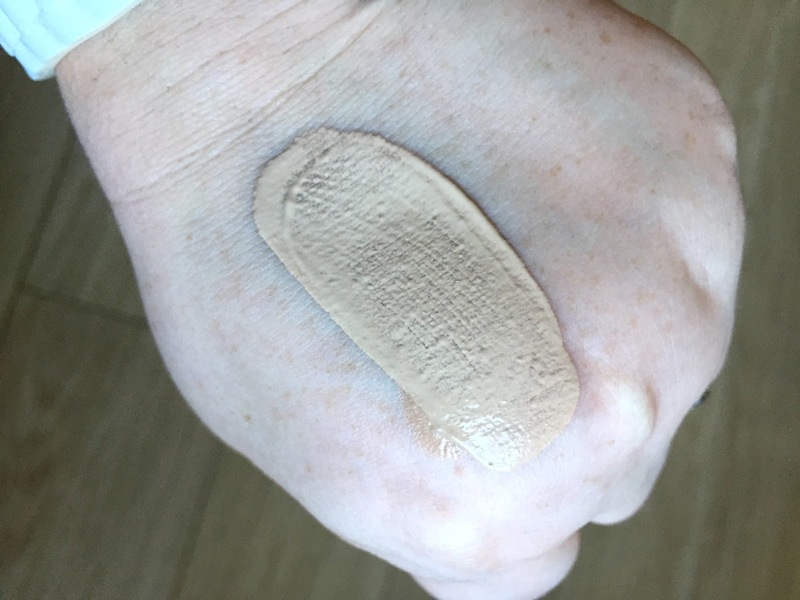 The foundation has a light coverage so if you have any area's that need concealer, you will still need to use it, but it can be layered to provide more of a medium coverage, again you will still need to apply concealer if needed. 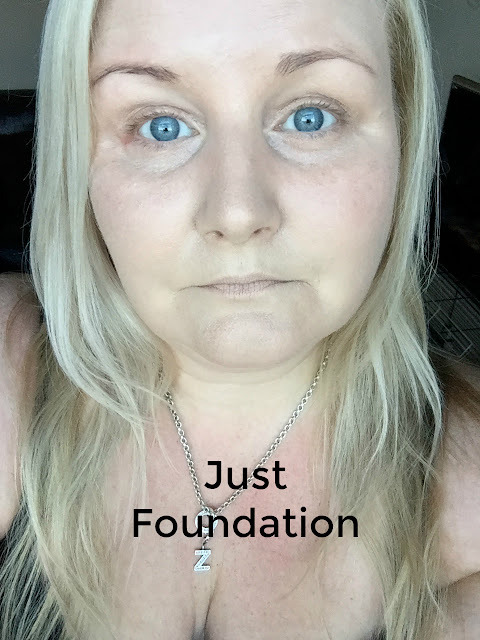 The foundation has a lovely fresh scent to it and it feels lovely and cooling on the skin and as the name suggests it leaves my skin feeling fresh. 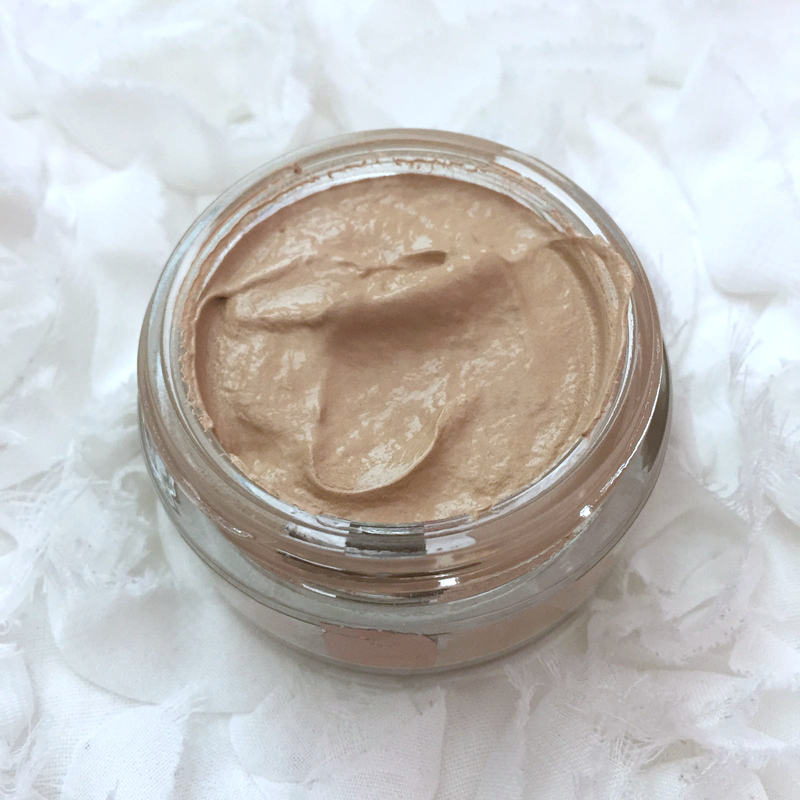 The foundation blends in really well and as I said I prefer to use my beauty blender to apply it, it leaves a matte finish to my skin but doesn't look powdery or cakey at all. 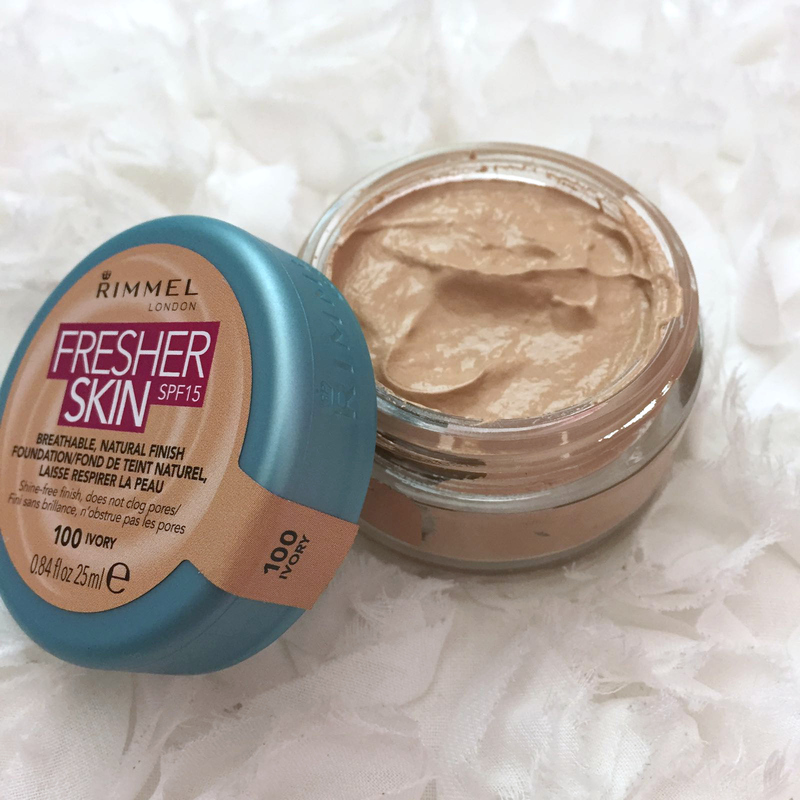 I agree with Rimmel's claims that it leaves a shine free finish, covers redness, it feels and looks natural on the skin and it doesn't clog my pores. 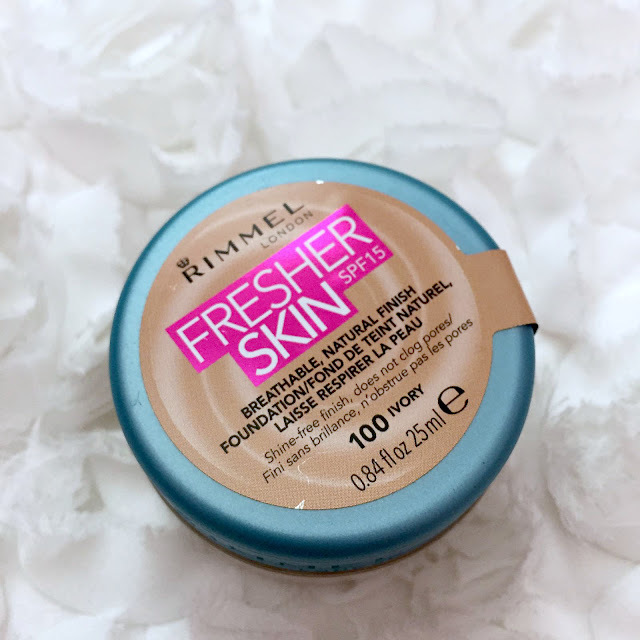 I wore the Rimmel Fresher Skin Foundation for 9 hours and it lasted really well, it didn't go patchy, it didn't settle into my dry skin or fine lines and it still look great when it came to me removing my makeup. I really like the Fresher Skin foundation, it does do exactly what it says on the tin as they say, as you will see in the above photograph where I am makeup free, I have quite a lot of redness to my skin and the foundation covered my redness without me using any concealer, in the photograph of me wearing just the foundation, I am not wearing any concealer at all purely just the foundation and hopefully you'll be able to see that my redness and dark circles under my eyes covered really well. I did apply some concealer under my eyes before I finished my makeup and I added a light dusting of loose translucent powder all over my face, I have used the foundation without using any powder and it was fine, my skin stayed shine free all day, I do have very dry skin though so that is probably why, if you have oily skin you may need to powder the area's of your face that get oily through the day just to stop any shine that may occur. I am really pleased with the Fresher Skin Foundation and would recommend giving it a try, I can't say yet that I have found my "holy grail" foundation but it does exactly what it says on the tin and is a great product especially for the price. 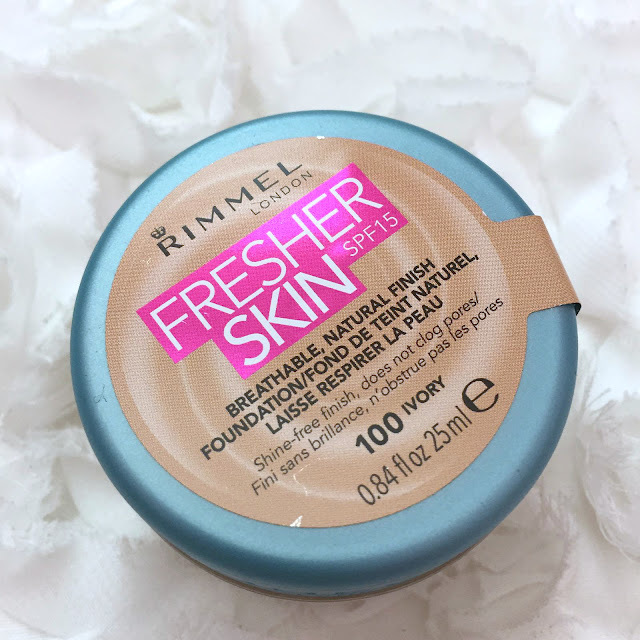 If you would like to try the Rimmel Fresher Skin foundation, you can find it on the Superdrug website £7.49 or the Boots website £7.49, or the Feel Unique website £7.49. Boots and Superdrug both have a 2 for £10.00 promotion on Rimmel products at the moment. Have you tried this foundation? What do you think? What is your "holy grail" foundation or are you like me and still on the look out? Let me know in the comments.